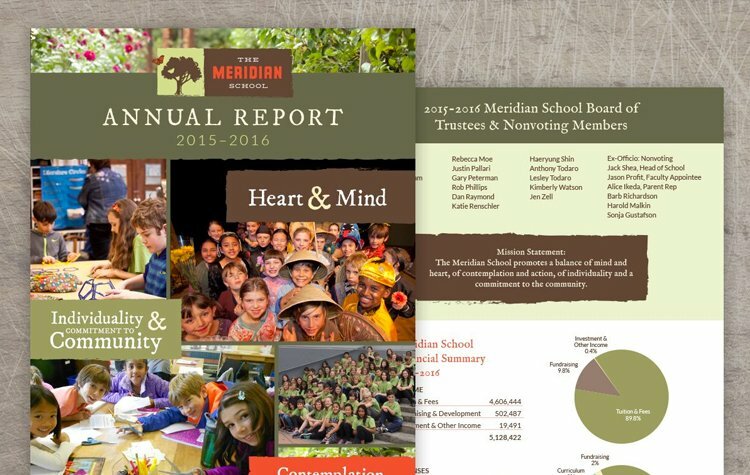 The Meridian School in Wallingford, Seattle promotes a balance of mind and heart. We created a large variety of materials for Meridian over the years including logo, website, print materials, videos, signage and even a design for their fleet of vehicles. We love this school! CAN YOU ANIMATE THE BUTTERFLY? 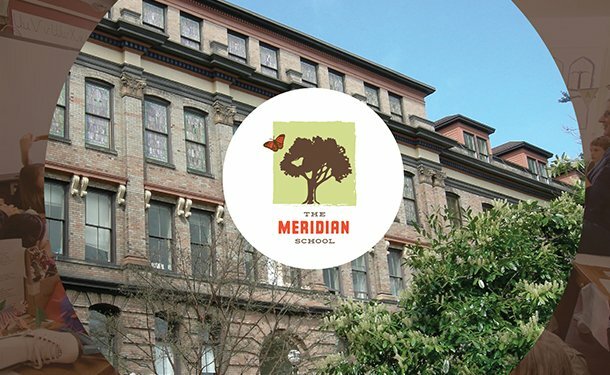 The Meridian School, if you haven’t heard about it before, is an independent K-5 school located in a grand, century-old building nestled in a verdant Meridian Park in Wallingford. Meridian inspires children to approach learning with passion and curiosity. 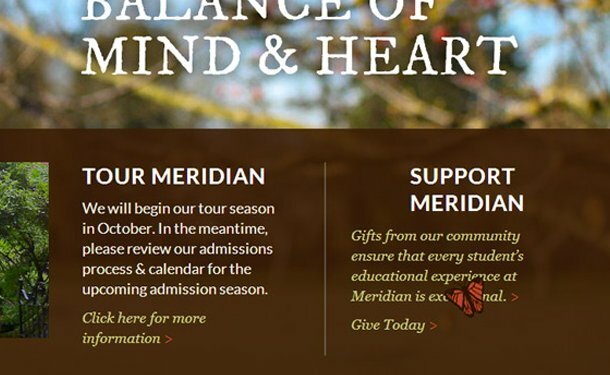 Meridian came to us needing a complete redesign of their website. 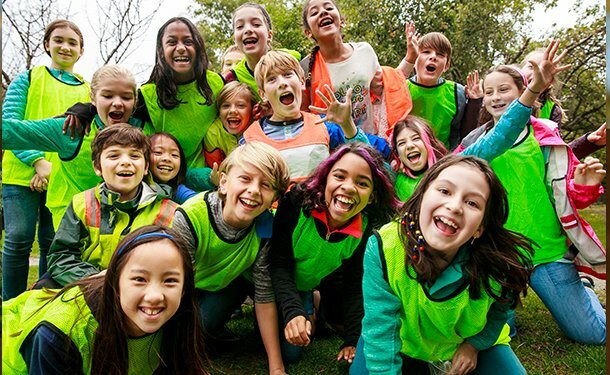 We started with organizing a photo shoot to capture the Meridian school environment. 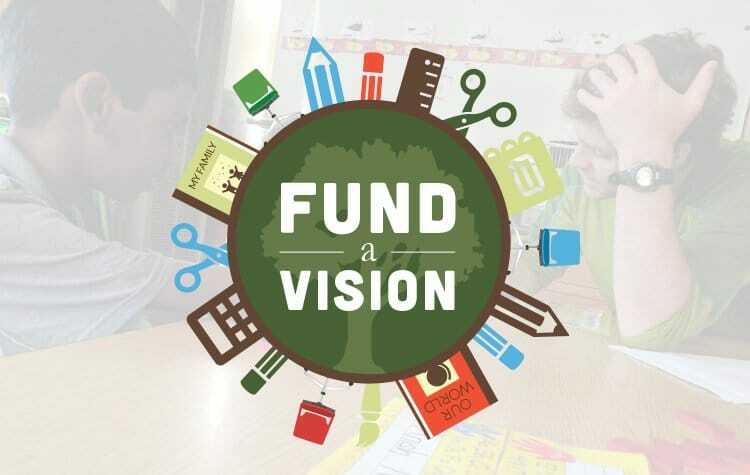 And, we used imagery as the focal point of the website design. Large scale photos really helped capture the uniqueness of the school. “Can you animate the butterfly?” The Meridian School asked. This is an idea that came up during initial discovery meetings, and thanks to the Meridian Team for bringing this (and many other) creative ideas to their site. 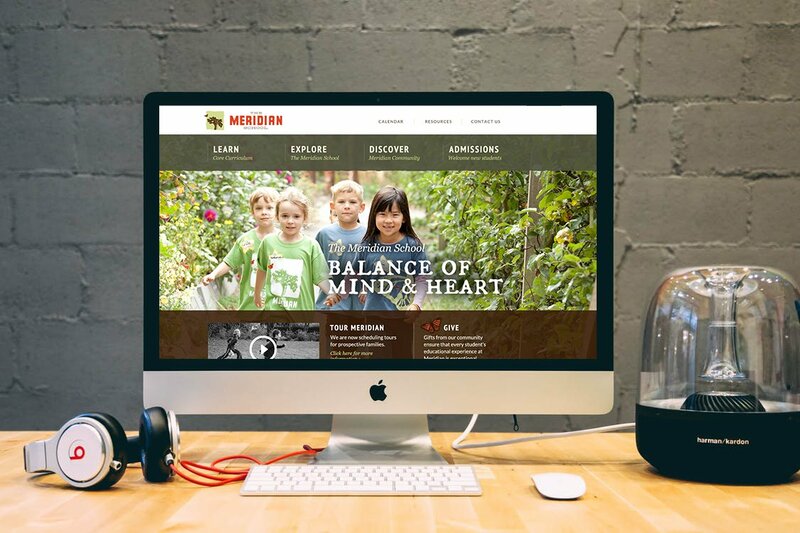 The new Meridian School website captures the feeling of their ‘Place.’ The school is in an almost “secret garden” setting in Wallingford, with beautiful old buildings and abundant plant life. 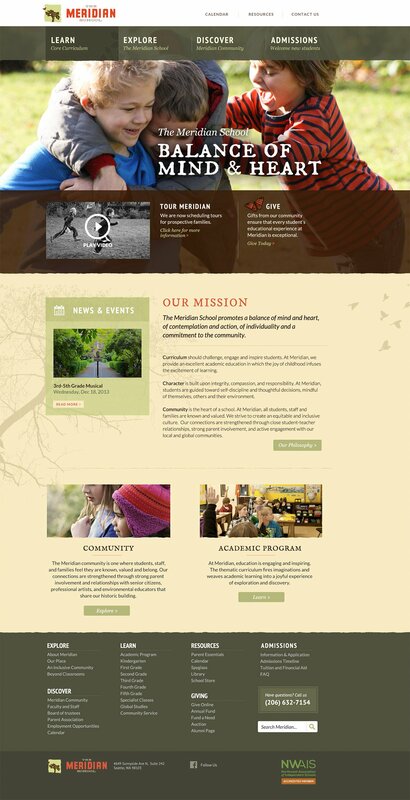 We built the new website on the WordPress platform, for easy updates and content populating. So, visit the site, check out the butterfly. It was an awfully fun project.